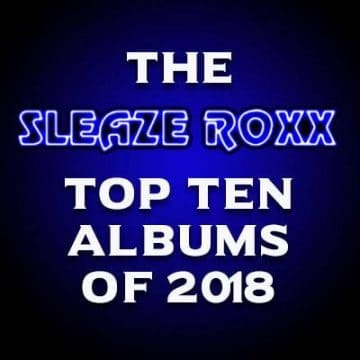 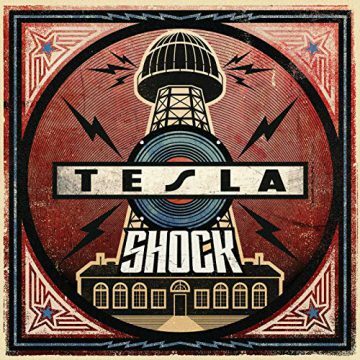 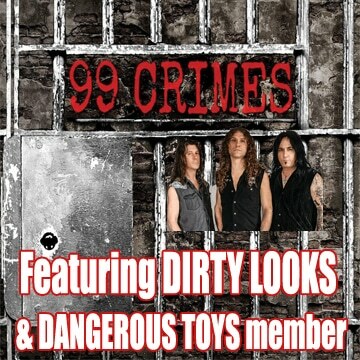 Sacramento, California based rockers Tesla have released a second song titled “Taste Like” from their new upcoming studio album Shock, which will be released via Universal Music Enterprises on March 8, 2019. 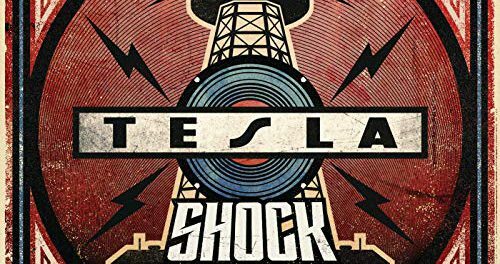 Tesla‘s new album Shock was produced by Def Leppard guitarist Phil Collen. Uploaded by UMeMusicTeam on 2019-02-06.